I am going to have to look into that devotional for next year. My 2015 Daily Devotional is by Joyce Meyer called "The Confident Woman Devotional". She has a book that accompanies it by the same name, but I had no interest in reading it. So far its good. 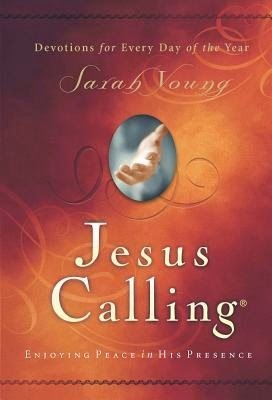 I paused reading Jesus Calling; it was not giving me the inspiration I need in a daily devotional. Maybe I will try the one you're reading this year. Thanks for recommending it!